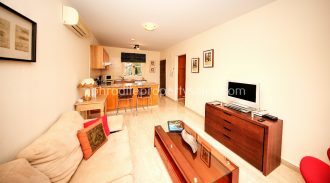 The time has come when you’ve finally decided to bite the bullet and buy your home…in Cyprus. Whether you are relocating for a lifestyle change or simply looking for a holiday home, buying your home away doesn’t have to be difficult, nor does it have to break the bank! You’ve been thinking about it for a while, outweighing the pros and cons of moving abroad or simply investing in a holiday home. You’ve undoubtedly got an idea of what your ideal home would look like and what features you’d prefer. Buying a home is an important decision and understanding the market in Cyprus and what you can get for your money is just as important. As your real estate agents, we are able to advise you quickly on what is feasible for your budget and in what locations. Perhaps you are looking to invest in a property that will give you a good rental return or maybe you just want a pied-a-terre for those all important yearly getaways. While you don’t want to skimp on quality, adding too many boxes to tick may bump up the price and hinder your budget. Our advice is know what you want and let us find you suitable properties accordingly. Of course, if there is any wiggle room, let us know from the start! Location is key in determining price brackets and here we offer you a few suggestions in different areas that may just inspire the imagination! If there is nothing here that you like, don’t fret, keep checking our website and follow us on social media. It’s only a matter of time before the right property comes along. Happy hunting!! 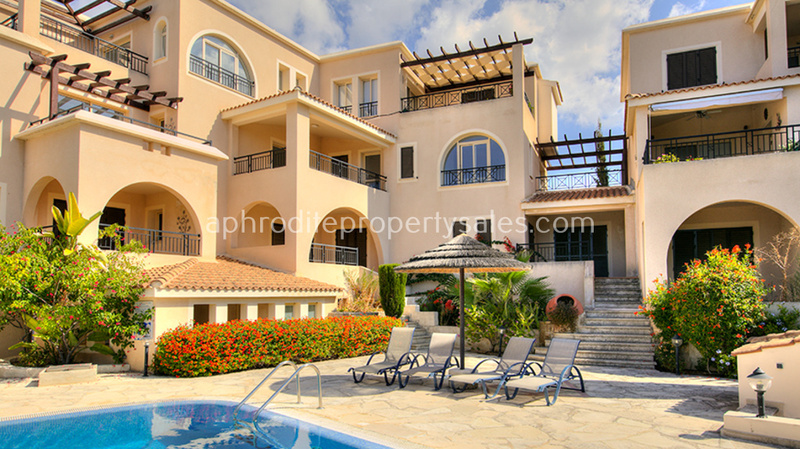 On this well-kept complex in the heart of the village of Tala, located on the outskirts of Paphos, we have a number of one and two bedroom apartments. Perfect for a lock-and-go holiday home and have good rental potential. We also have 1 & 2 bed apartments in the Paralimni area, southeast of Cyprus. Contact us for more information. P.S If you’re interested in any of the above properties, give us a call and we’d be happy to arrange a viewing at your convenience.